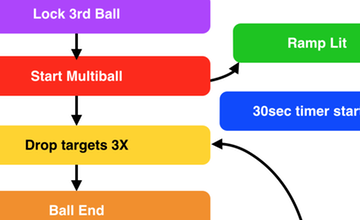 The Mission Pinball Framework (“MPF”) is a free Python-based pinball software framework that’s used to run real pinball machines. It allows both casual builders and hard-core programmers to create the software to run their pinball machines—whether it’s new game code for an existing pinball machine, a “re-theme” of an old machine, or totally custom / homebrew machine built from scratch. MPF is cross-platform and runs on Windows, Mac, Linux, and the Raspberry Pi. It's available in 32-bit and 64-bit versions and can be installed in minutes. 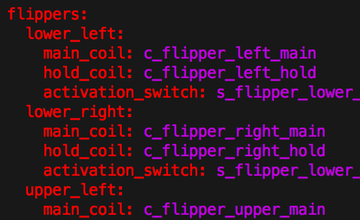 95%+ of what you need to do to program a pinball machine in MPF can be done with text-based configuration files, so even if you have no prior programming experience, you can still do it! Our step-by-step tutorial walks you through the whole process, from listing your switches, coils, and lights, to building modes and scoring, and through creating graphics and sounds. If you're a programmer and you know Python, we have an API reference, and it's really easy to mix-and-match custom code with the MPF config files. MPF provides two levels of abtraction: hardware abstraction and device abstraction which both can be used in code. Configs work on top of those abstractions and add logic blocks and config players. It also supports all sorts of other hardware, like the FadeCandy LED controllers, SmartMatrix RGB DMDs, Pololu Servo Controllers, Trinamics stepper controller and more. MPF is written in a hardware-independent way, so we can easily add support for new hardware as it comes out. You can even swap between different kinds of hardware after your game is done! 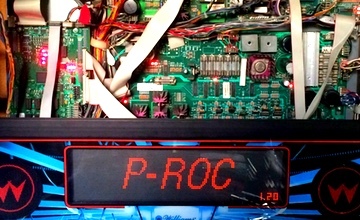 You can use MPF with modern pinball control hardware to build your own custom "home brew" pinball machine from scratch. You can also use MPF with any existing machine if you want to redo the wiring. MPF also supports dynamically updating text, multi-language strings, and everything else you need to create a professional-looking machine. 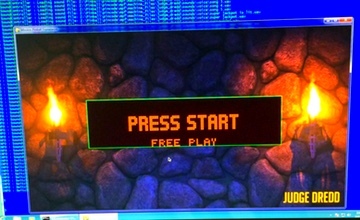 MPF includes a custom-built audio library built on SDL2 and GStreamer which was designed for pinball environments. MPF is released under the “MIT” license which is extremely permissive. You can do just about anything you want with it. Use it. Copy it. Modify it. 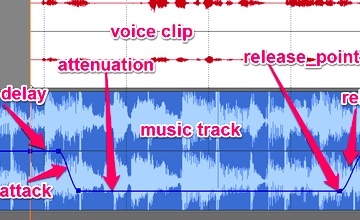 Merge, publish, distribute, sublicense and/or sell it. If you make a commercial pinball machine based on MPF, you do not have to pay us anything, and you do not have to release your machine’s source code if you don’t want to. 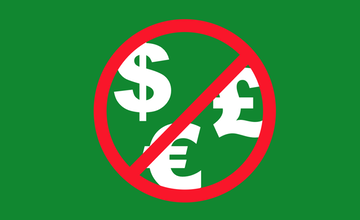 We don’t "own" MPF any more than you do. So go nuts. Rip us off. Take the code. Make it yours. Don’t give us credit… It’s all good! Seriously. 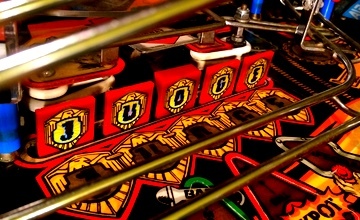 We’re just putting the code out there which will hopefully lead to more pinball in the world! 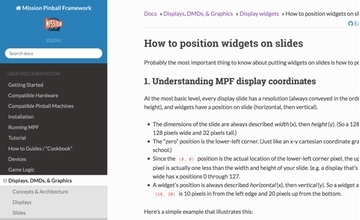 "Pinball is hard" (as they say on Pinside), and to help you create your machine with MPF, we've written hundreds of pages of detailed documentation, tutorials, how to guides, instruction, and reference material. You can even download documentation in PDF, Epub, and HTML Zip archive formats. 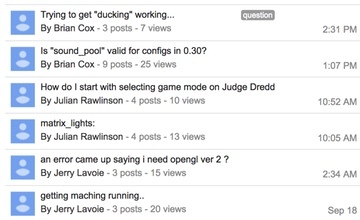 The MPF Users Google Group is very active and full of pinball-loving people using MPF and helping each other. Check it out and tell everyone about the cool project you want to build! The people working on MPF are passionate about the project. 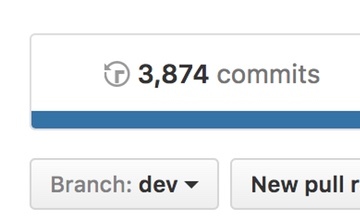 We average dozens of code check-ins per week, and so far we've spent over 5,000 hours working on MPF. Our goal is that you can use MPF to run a commercial-grade professional machine in revenue service in a public location. 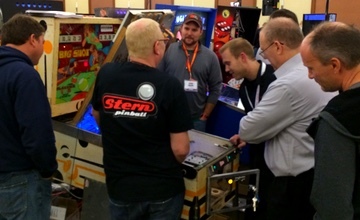 Want to help make the pinball world a better place? Join us! We're just scratching the surface. Dig into the documentation to continue.